Powder Coating Beautifies and Protects Metal! Powder Coating is the preferred choice for durable paint with an attractive finish. From our Raleigh, NC facility, Elite provides services for businesses and residents throughout the Triangle. What Can Elite Powder Coat? Elite Custom Coatings is the Triangle’s premier specialty coating facility. We are the professional’s choice in powder coating and several other paint services. 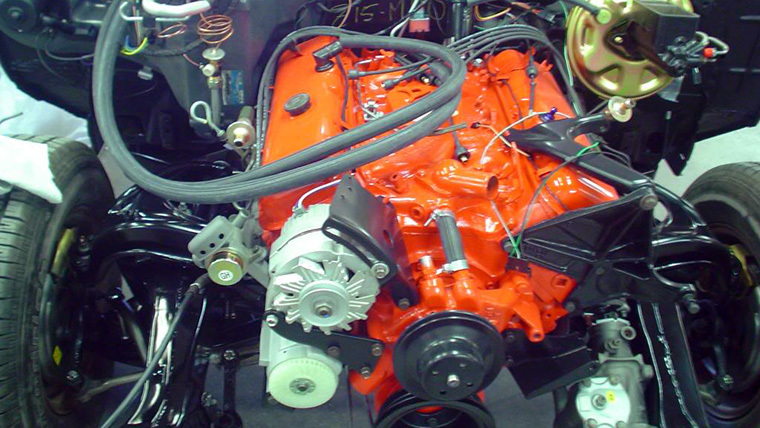 From individual automotive restoration projects to large commercial jobs, our experienced team will go above and beyond to meet your expectations. With our virtually unlimited color and texture options, our work is limited only by your imagination. 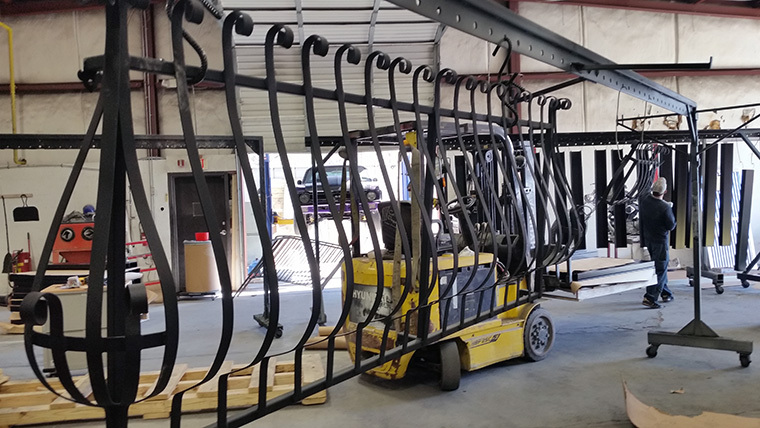 We can help you decide if powder coating is the right option for you. Call (919) 662-8777 for more information and assistance from Elite.